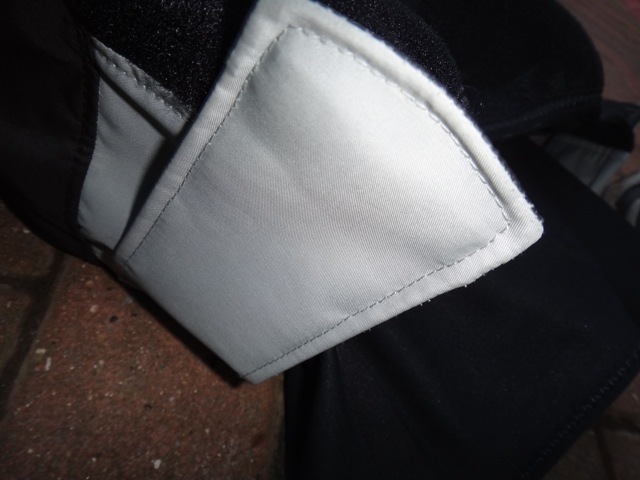 On my newer LX comp the neoprene wrist seals also include velcro adjustment. 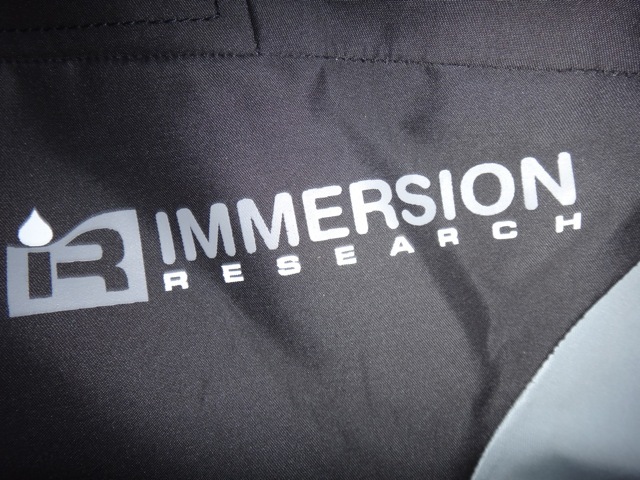 I have been using IR kit for years. For my build the cut of the IR cags is spot on. The arms are long enough without any bits of excess material and the body again is nice and long. 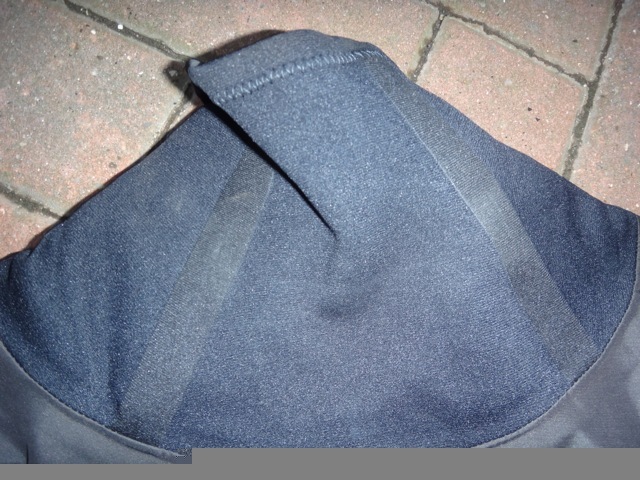 The spraydeck tunnel is also nice and deep with a good set of velcro adjustment tabs to get a nice tight seal. Drain holes for the outer neck seal are neat and unobtrusive. 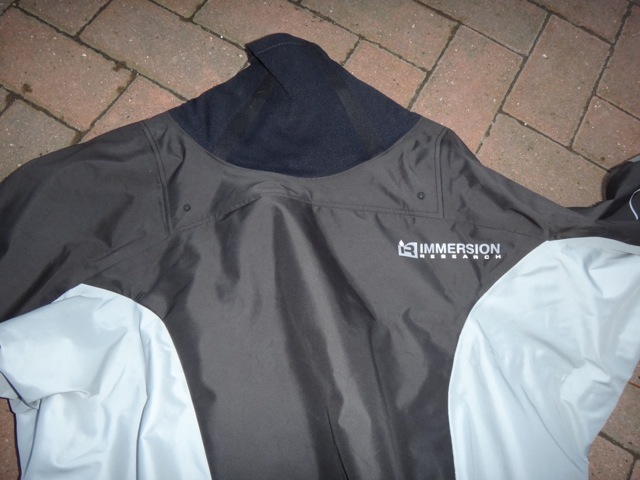 The outer neoprene neck helps protect the latex gasket from UV damage. The material used feels a little stiff but once worn this isn’t really noticeable. 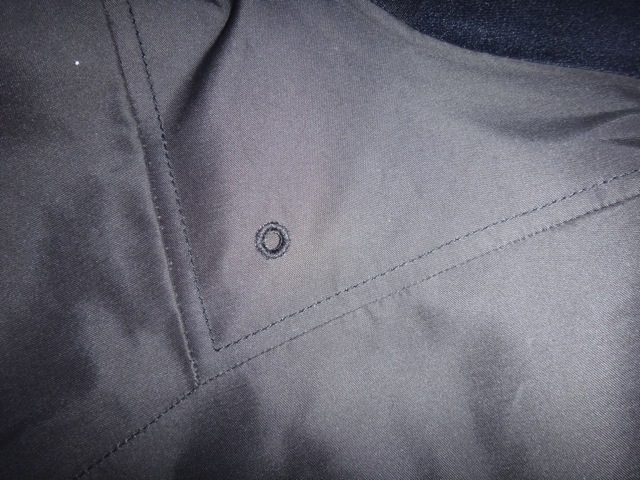 The cag uses good quality latex gaskets that are glued into the jacket which makes them easy to replace in the future. 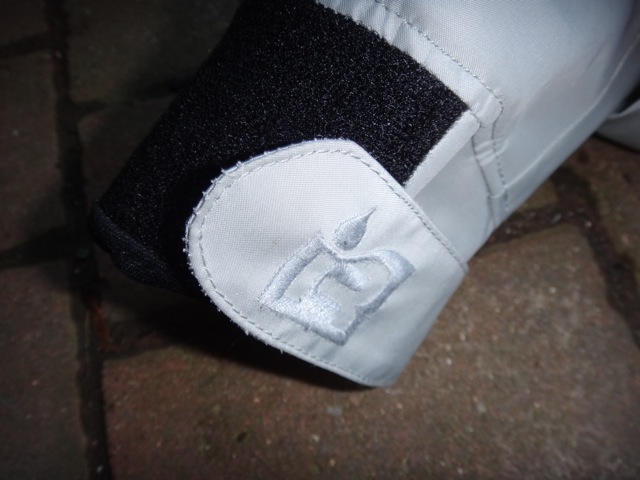 All of the gaskets are protected by neoprene/fabric outer covers. I would prefer it if the outer neck seal was a little closer fitting or had some form of adjustment to help snug it in but this is a really minor point. This is a superb bit of kit that will last. Great design, great cut and great fit. 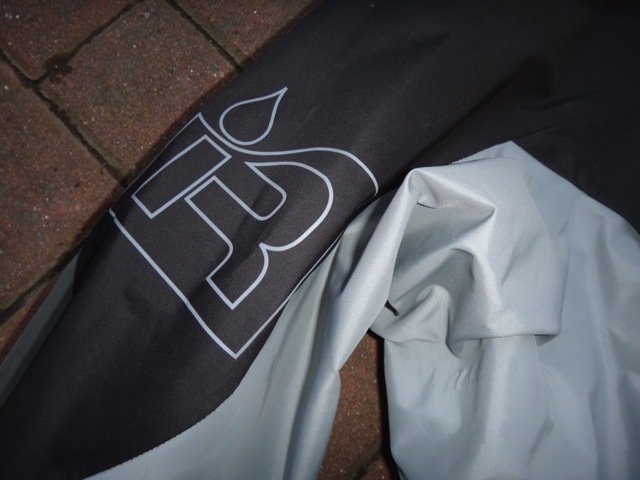 For the fashionable paddlers out there, there are a couple of different colour options available from IR, including this Black version, and either Blue or Cactus (Green).